Comedians are always going to annoy some people, regardless of the type of joke they tell – it’s pretty much part of the job description. 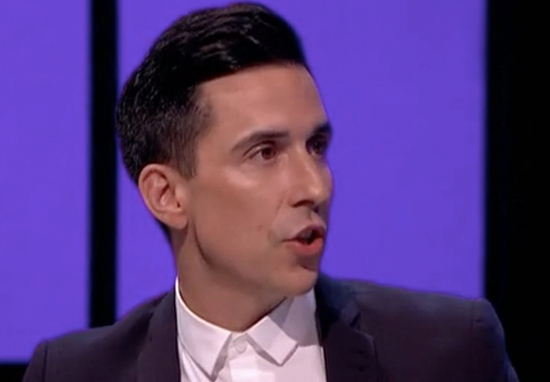 Which is why it isn’t surprising comedian Russell Kane has upset a lot of vegans with a joke he told last night (December 16). 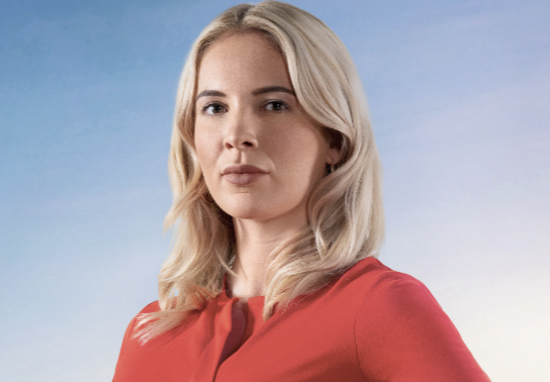 Appearing on panel show The Apprentice: You’re Hired following Sunday night’s final, Kane made the quip about vegans with regards to finalist Camilla Ainsworth’s product. This is your five second spoiler warning; if you haven’t watched last night’s final of The Apprentice, look away now. Three.. two.. one.. Right, you’ve had fair warning now – if you’re still reading then I can’t help you anymore. It’s all on you from here on out. So, 43-year-old comedian Kane was on the panel, alongside runner up Camilla and Lord Sugar’s new business partner, Sian Gabbidon, who secured a £250,000 investment for her custom-made swimsuit brand, SYO. Not bad going. It was a true war of the roses, with Sian born and bred in Yorkshire, and Camilla from Lancashire. I’ll be honest, I was routing for Camilla, simply because I’m also from the valleys but alas, it wasn’t meant to be. Her premium dairy-free nut milk line MLK IT just didn’t cut it for Lord Sugar, despite receiving rave reviews from those who tasted it. 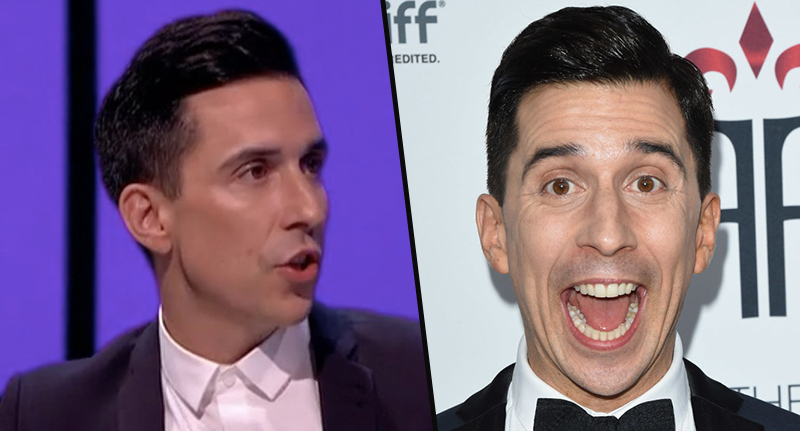 And Russell Kane agreed, saying he thought the product would see her crowned the winner, before he made a joke aimed at vegans which hasn’t had the best response. There’s going to be a lot of angry vegans out there. If only they had the strength to type a complaint. Cue: a lot of angry vegans who, let’s just say, weren’t impressed with the joke, which has since been branded ‘toilet level sarcasm’. So… not impressed, then? Plenty of viewers took to social media immediately after Kane made the quip, with many saying they were no longer a fan of his comedy. Yikes. Not a great day for Russ then, was it? I’m sure he won’t take it to heart though; after all, he’s made plenty of jokes about vegans in the past. Yep, he’s definitely not bothered. I’m sure it won’t be his last vegan-based joke either.